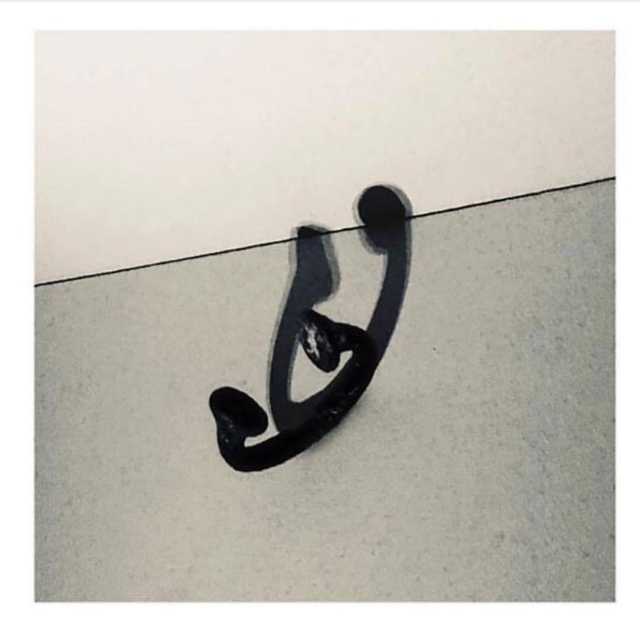 Lupe Fiasco releases his seventh studio album "DROGAS Wave" a week ahead of schedule. The Chicago rapper announced that the album would originally drop next week, September 28, but changed his decision a few days later after the album leaked. "DROGAS Wave," which is a follow-up to 2017's DROGAS Light features collaborations with Damian Marley, Simon Sayz, Crystal Torress and Nikki Jean (on six tracks). Stream Lupe's 24-track album Drogas Wave below.